Showing results by narrator "Scott Connolly"
Peter is about to turn seven years old. For his upcoming Birthday he is gifted a 3D printer by his father - one that is capable of printing anything! Enter Pablo the Printer. 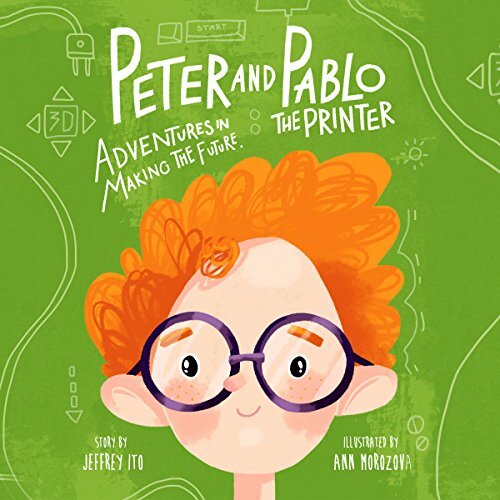 Pablo the Printer is powered by invention, fun and courage. While most 3D printers can only print in plastic, Pablo can literally print things to life! Pablo not only prints Peter the toys he wants, including a new best friend (a blue dog named Rocky will always be a man's best friend), but he also shares timeless wisdom with him. At Milliken's Bend, Louisiana, a Union force composed predominantly of former slaves met their Confederate adversaries in one of the bloodiest small engagements of the war. This important fight received some attention in the North and South but soon drifted into obscurity. 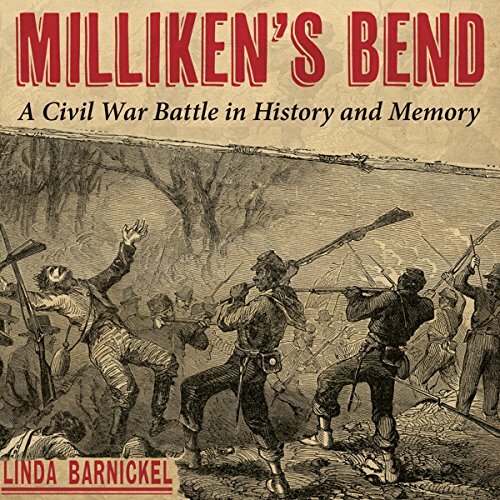 The fighting at Milliken's Bend occurred in June 1863, about fifteen miles north of Vicksburg on the west bank of the Mississippi River, where a brigade of Texas Confederates attacked a Federal outpost.